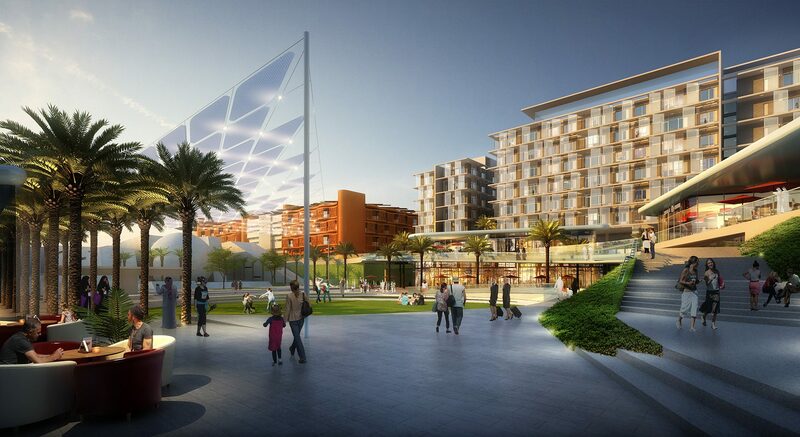 This new neighborhood is the first sustainable community project as part of Masdar City, a new City development, comprising mixed-use residential, office, retail and a landscaped, walkable urban realm. 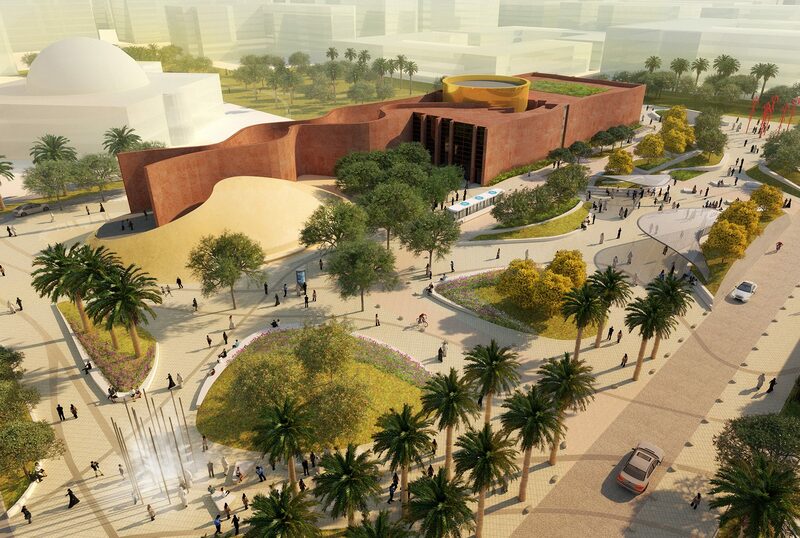 CRJA is currently working with the project team adjacent to the Masdar Institution of Science and Technology. 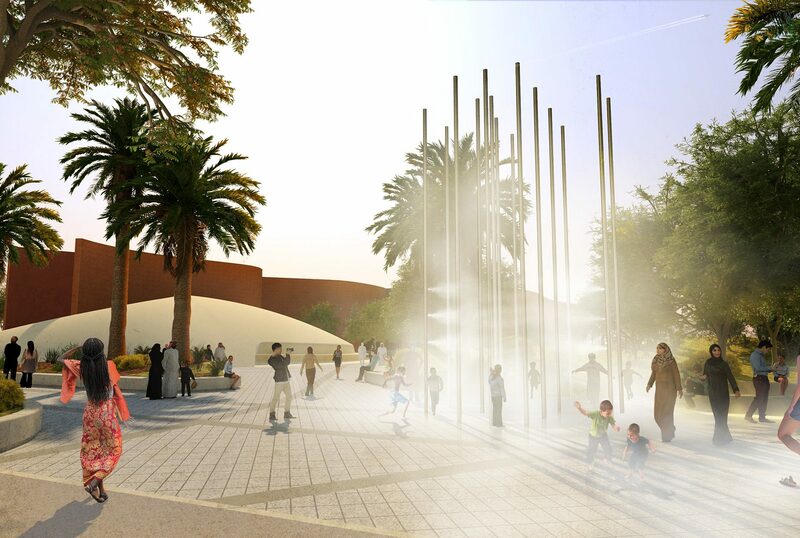 Masdar City is unique in its integration of buildings, infrastructure, and technology to create a sustainable community. 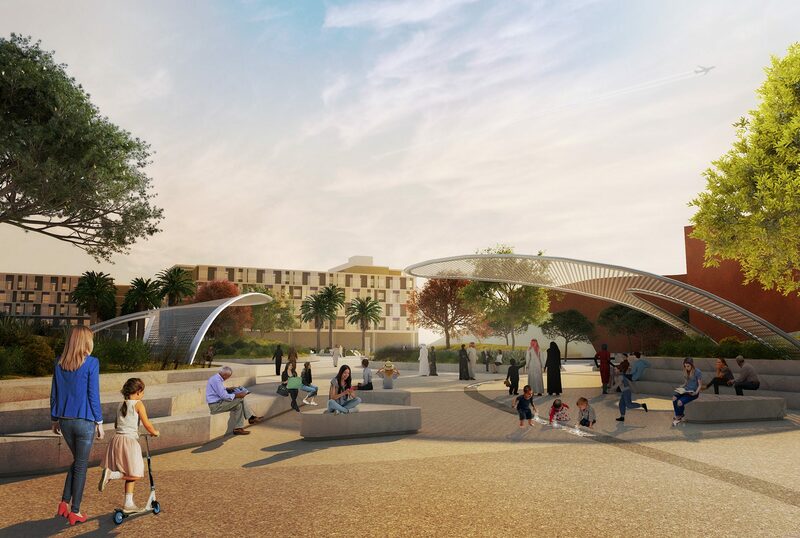 The residential village for the Institute’s campus includes accommodations for staff and students with plazas, courtyards, linear parks, and a shared public realm that contributes to Masdar City’s open space commitment as a pedestrian friendly city. 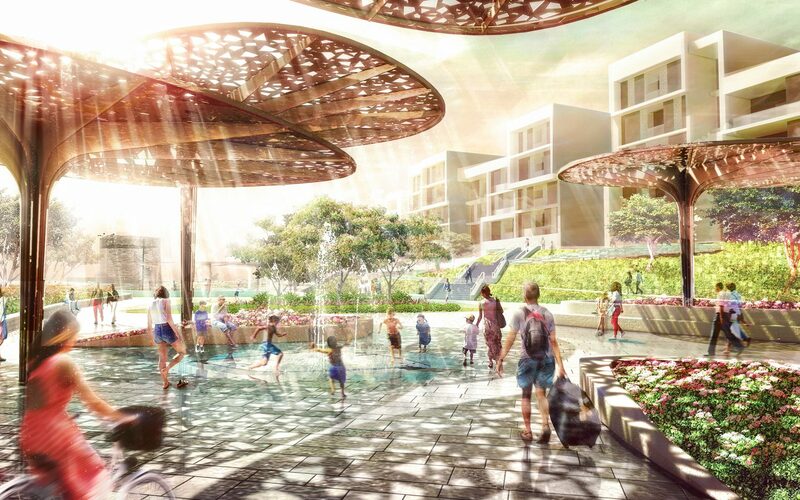 The vision for Masdar City is to “Create a commercially viable sustainable city providing highest quality of life with the lowest environmental footprint”. The City’s population is estimated to reach 40,000 when completed with an additional 50,000 commuting each day to work and study. In order to create a vibrant and sustainable city and to accommodate the projected population, open space is a critical component. 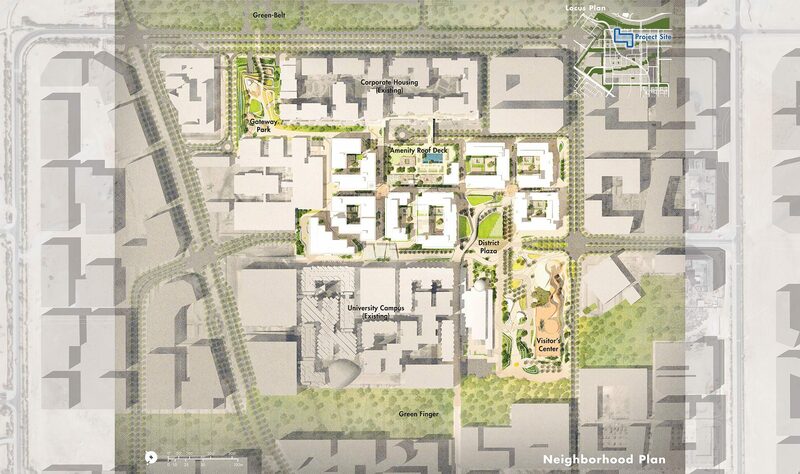 There are 11 neighborhoods proposed in the development’s master plan. 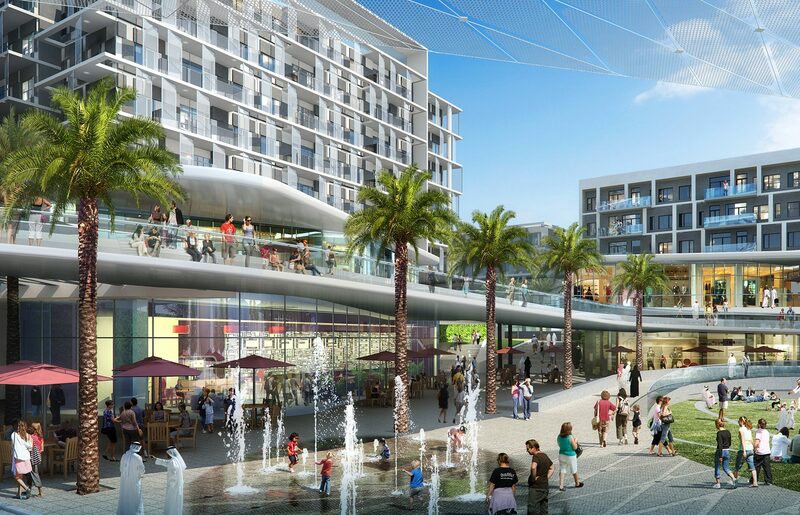 Each of these neighborhoods is envisaged as self-sustainable with retail, community facilities, and recreation with an interconnected pedestrian system. 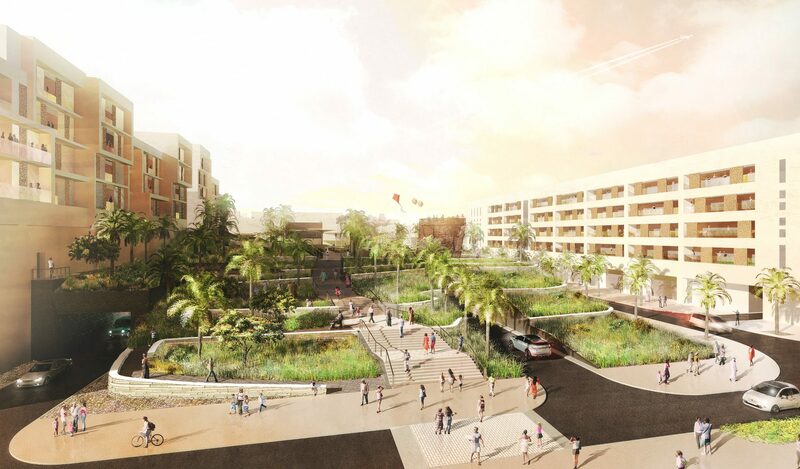 Each neighborhood is being developed around a neighborhood center which acts as the neighborhood’s heart and allows connection with the integrated public transportation system and pedestrian network. The proposed Institute’s neighborhood will be the first of these 11 neighborhoods to be developed and has the responsibility to be the role model and a precedent for the other future housing communities in the master plan. 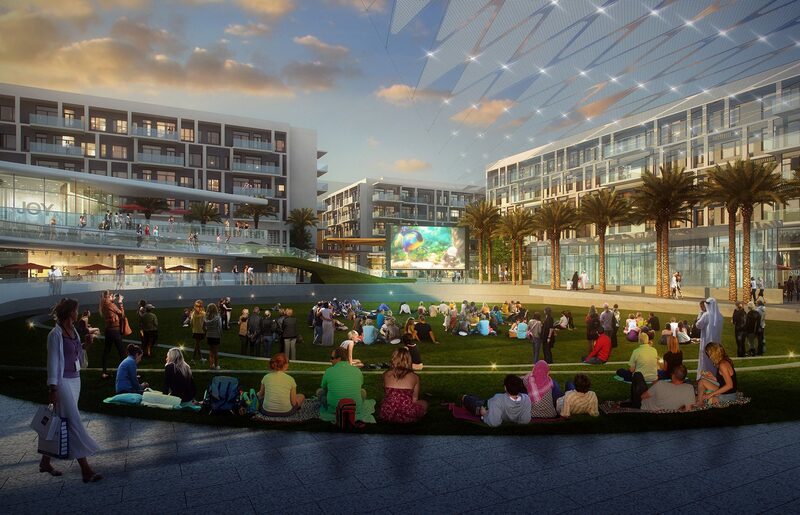 The proposed residential project is envisaged as a Live, Work and Play community with a mixed-use program. 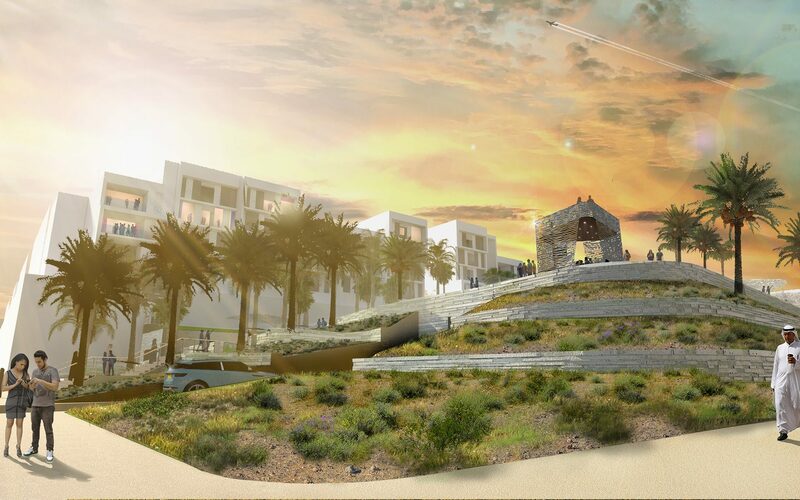 The project has broadly two residential types: Student housing for Institute students and Corporate housing. Housing components are complemented by retail and office program. 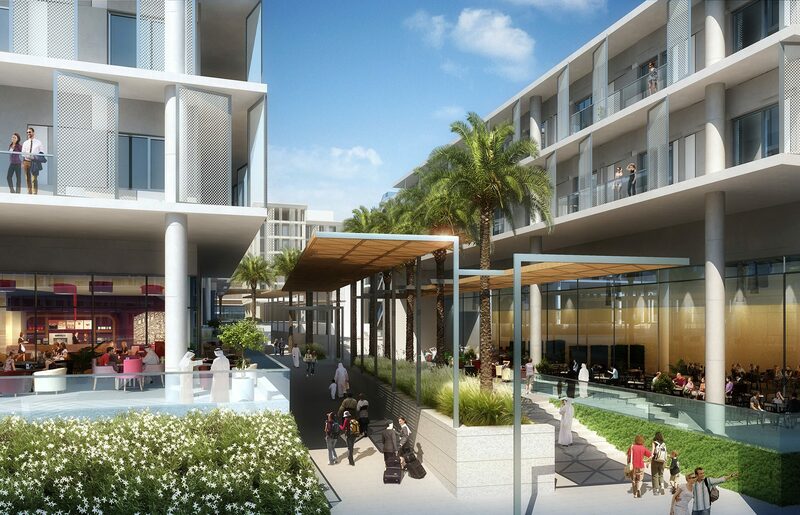 The existing Institute campus, Siemens building and proposed College of Technology create an interesting opportunity to truly create a Live, Work and Play community.